On October 12, 2005, Kirk Whalum and Pieces of a Dream performed at the Cerritos Center in Cerritos, California. Split into two sets, the show was opened by Pieces of a Dream, and after a twenty-minute intermission, Kirk Whalum performed with his group. Overall, the performance of both ensembles was dynamic, attention grabbing, and fully interactive. There was not a single moment the entire night where any audience member’s attention anywhere but the stage. In brief, Pieces of a Dream originated in Philadelphia, 1976. After being discovered by Grover Washington, Jr., their first three albums were produced, which yielded some of their earliest hits. Since, the group has had frequent success with their records in the smooth jazz, easy listening, and new adult contemporary genres. 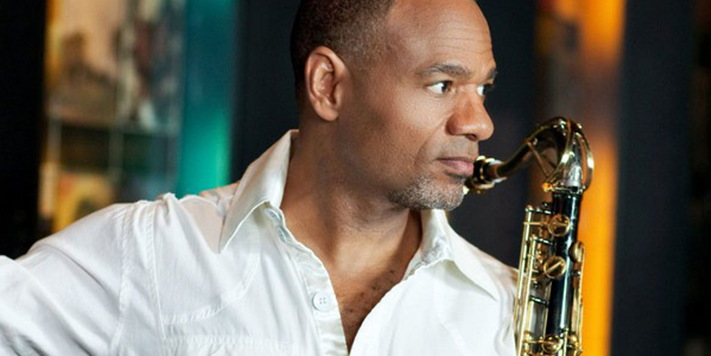 Kirk Whalum has also had a successful career as a professional saxophonist. As a seven-time Grammy nominee, Kirk Whalum started his career on tour with Bob James. He later signed with Columbia Records and released his first five records, then switched to Warner Brothers Records. In the gospel and jazz genres, Kirk Whalum has seventeen records to his name as of his most recent release “The Babyface Songbook “. Pieces of a Dream’s charismatic opening set the tone for the entire night at the Cerritos Center. A set list full of power ballads and peppy instrumental tunes, kept the listeners’ attention – not to mention the amazing musicality and technical abilities of the members of the band. The guest bass player, Gerald Veasely, played excellently the entire night. 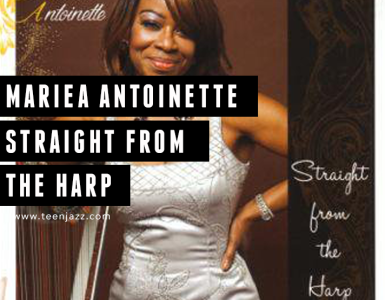 The founding members of the band, the pianist and drummer, were also featured. The piano player definitely made his presence known with an incredible vocal solo. However, the most impressive thing that he did was walk around to the back side of his keyboard while comping, then play Charlie Parker’s entire Donna Lee solo accurately on the wrong side of the keyboard. Following Pieces of a Dream was the astounding saxophone player Kirk Whalum and his entourage of musicians. Opening with a medley to assure the entire group was featured, the band immediately grabbed the attention of the audience. Kirk Whalum performed mostly songs off of his newest album, but when Kevin Whalum was brought out, they played a composition entitled Ta Ta You Jesus, which had a very endearing story behind it that Kevin visually acted out while performing the song. Overall, the entire show was riveting, a spectacular display of musical talent, artistry, and how a performer should truly perform and treat their fans.